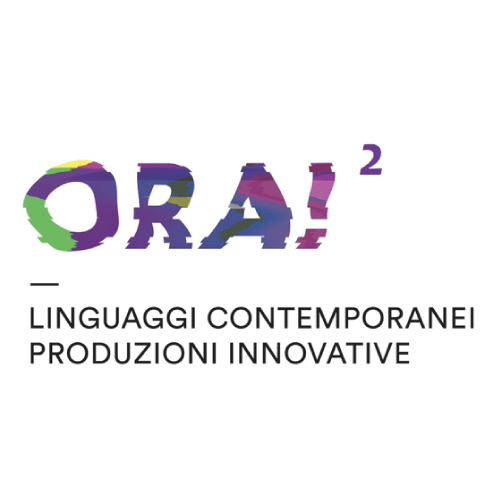 Ora!2 is a pre-acceleration program aimed at supporting the winning teams of ORA! (public call promoted by Compagnia di San Paolo) in gaining specific and useful skills necessary to launch and scale cultural enterprises. Carried out in 2018, the experimentation was articulated into 4 training modules for a total of 60 hours of theory and practice. At the end of the program, the teams had the opportunity to present their projects in front of professionals active in culture and business industries, during an event hosted by the Innovation Center of Intesa Sanpaolo. Forevergreen, BE sm/ART, A.A.R.M., Animal Spirits, ReDiscovery.